Do franchisees have ears to listen to James H. Cone? Economic inequality has never been greater in North America. Jesus’ crucifixion as a first century lynching. 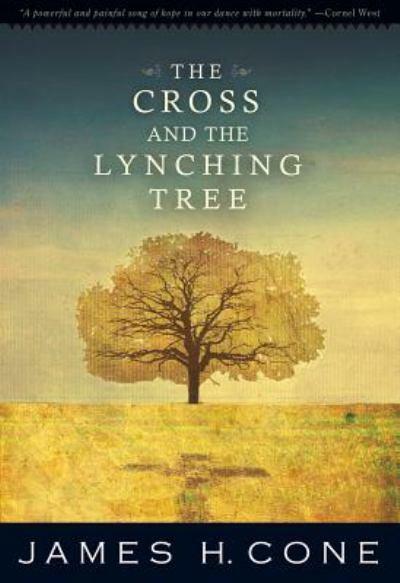 — The Cross and the Lynching Tree, James H. Cone, 2011. This entry was posted on Thursday, June 21st, 2012 at 8:29 am and is filed under Liberation theology. You can follow any responses to this entry through the RSS 2.0 feed. You can leave a response, or trackback from your own site.